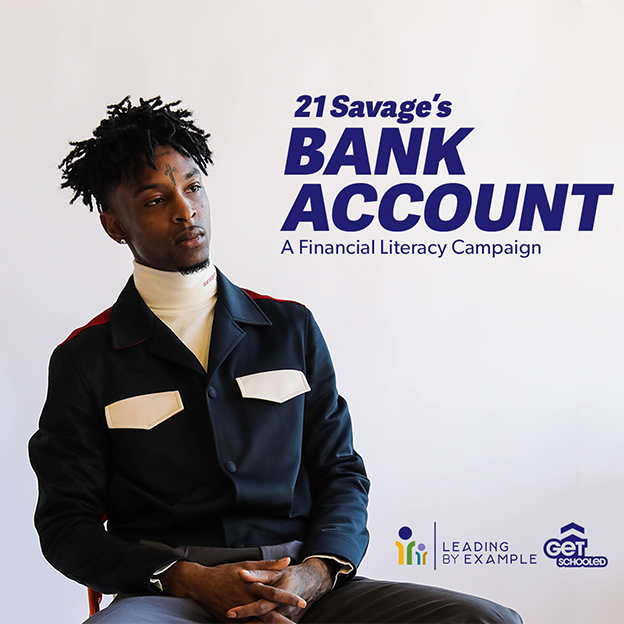 In reference to his song “Bank Account”, 21 Savage has started a campaign to teach young adults the benefits of fiscal responsibility! “I didn’t know nothing about bank accounts until I was probably about 23. I didn’t know nothing. How to operate a bank account, how to use a card, nothing. So I feel like that set me back a little bit as far as getting my money in order and managing my money”, said 21 Savage. 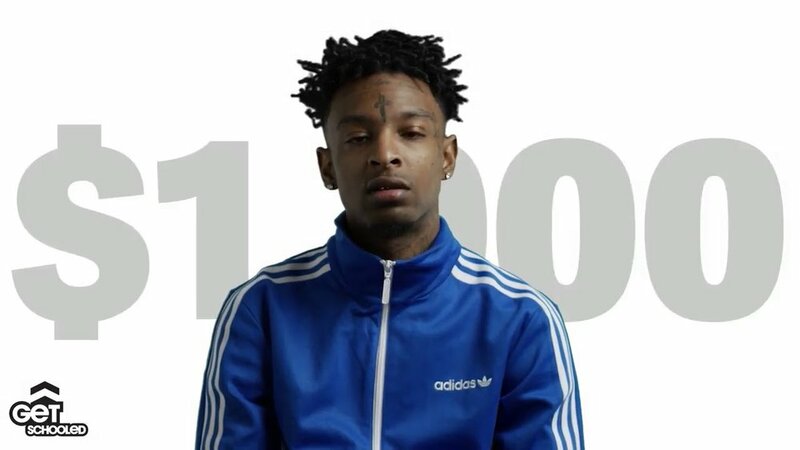 21 Savage’s experiences pushed him to start the “21 Savage Bank Account” program in partnership with Get Schooled, a non-profit organization. This campaign provides teens with resources on how to open a bank account, create a budget and other financial literacy tips! 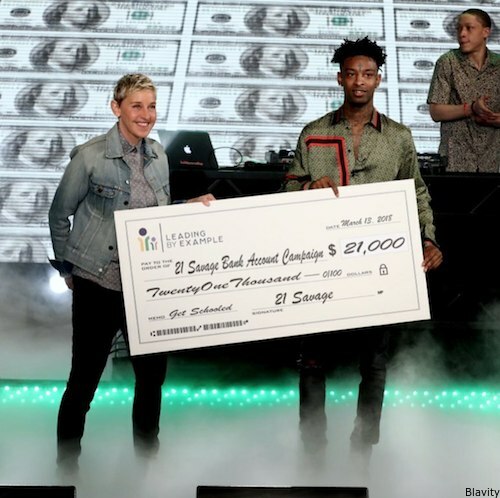 21 Savage also donated $1,000 to 21 students nationwide to help them start their first bank accounts! Teachings kids while they’re still young the importance of managing money is sooo important! I personally witnessed so many kids in college blow their financial aid refund checks in two weeks and then struggled the rest of the semester. Some of these kids had never seen that much money before or yet alone had a bank account prior to college. But, there’s no classes taught on financial responsibility. Kids are just supposed to fend for themselves.. which is why it’s so inspiring to see 21 Savage turn his obstacles into learning experiences for the newest generation.